We might be a great fit for your large group, but we're a little different from a traditional personal chef service. Check out our options. We're an affordable fit (we start at $10/serving) for dinner parties between 6-12 adults. In a cooking appointment, we always cook three dinners (main and side) serving a total of 6 or 12 adults. 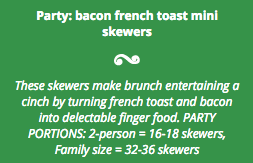 For example, you might pick three different dinners to accommodate your guests. If you need more than 12 adult portions, you can book more than one appointment. If you want an appetizer, pick a main or side from our party bites or salads menu. If you want a dessert, pick a sweet side from our party bites selection. Book an appointment the same day or a day prior to easily reheat items when guests arrive. If an Elf is available, book 2-3 hours prior to serve right out of the oven. 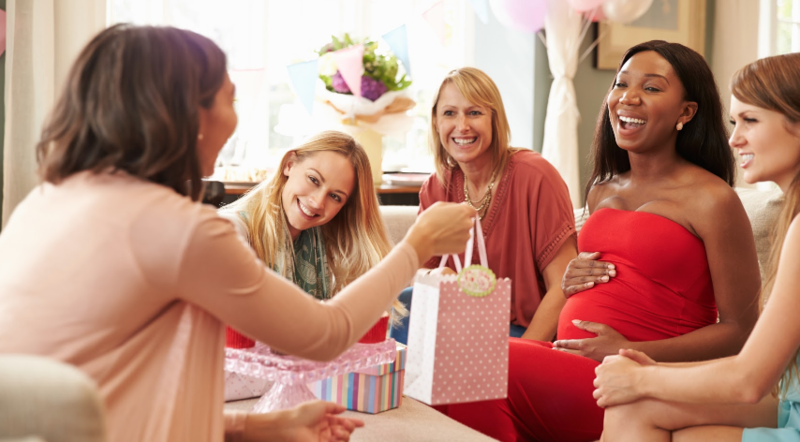 Easily entertain from baby shower brunches to book clubs with our party bites menu. 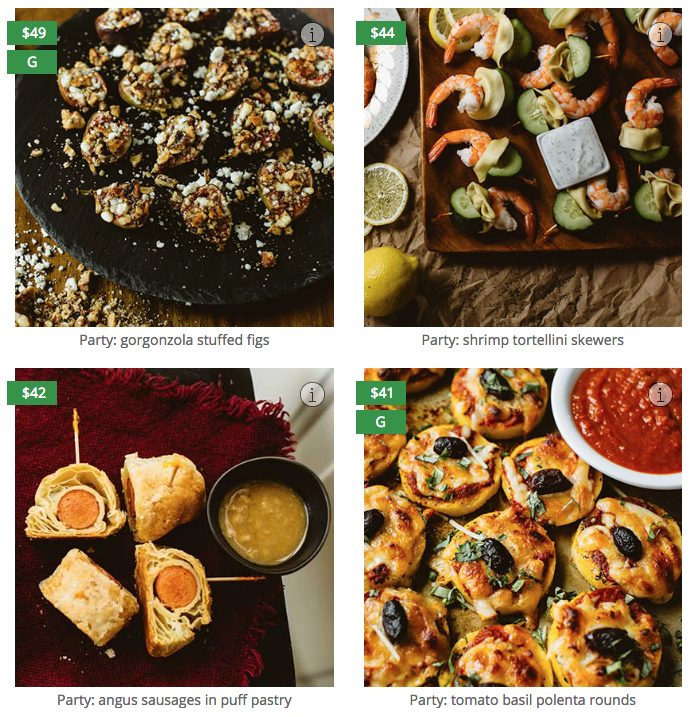 Everything can be prepared ahead of your next gathering and served bite-sized, utensil-free, and at room temperature. 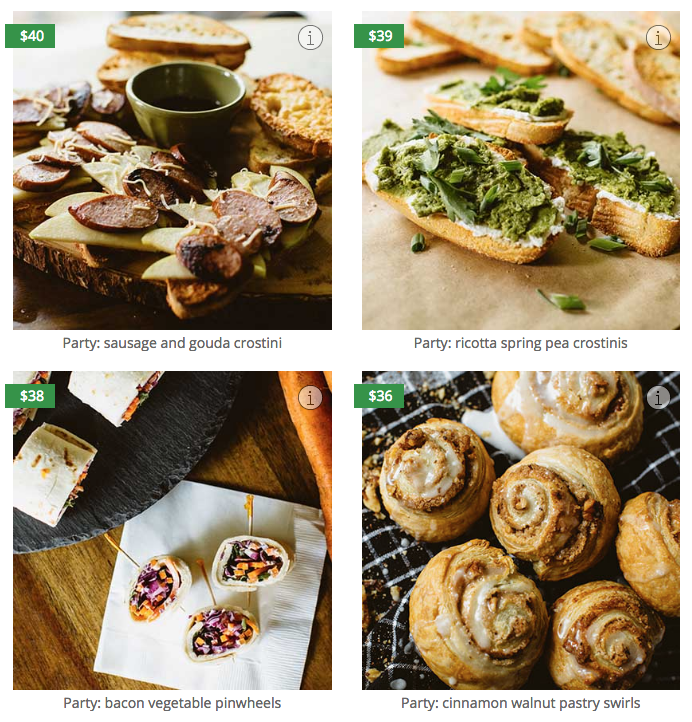 Click the i icon on any recipe to see the party portions. If you need a plated, high-end dinner with appetizers, entrees, and desserts with special requests and service during the meal, we probably aren't a great fit. TIP If we're not a fit, make a request on Thumbtack.com for more traditional chefs to bid on your dinner. Q: Can you deliver food? A: No, we specialize in cooking in our customers' homes. Q: How far do you book out? A: We book out 30 days. See our availability. Q: If I order an appetizer or dessert as a main or side, does this count as one of my 3 mains or 3 sides? A: Yes. You can always book a second appointment if you need more food. Q: Can you plate food? A: For sit-down dinners, items are not normally plated, but you can leave a note for your elf. 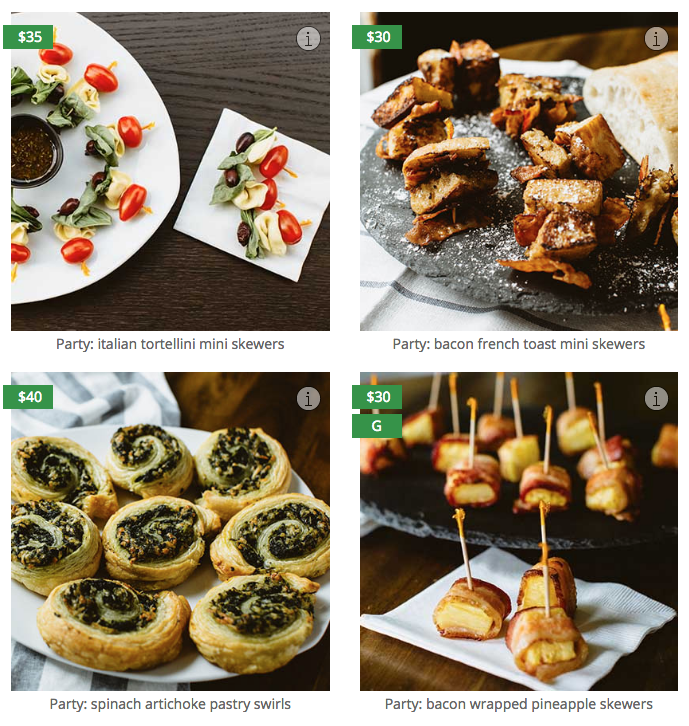 For party bite items, they are normally plated.